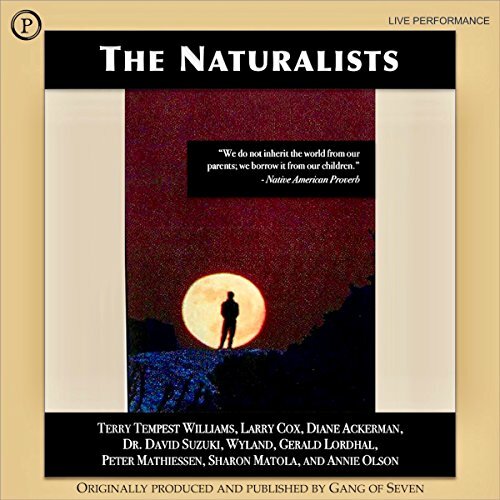 Showing results by narrator "Dr. David Suzuki"
This collection of nine performance pieces by naturalists is inspired by the words of Margaret Mead, who said, "Never doubt that a small group of thoughtful individuals can change the world. Indeed, it is the only thing that ever has." Together, these individuals provide a diverse story that memorializes the diversity, beauty, and fragility of our planet.